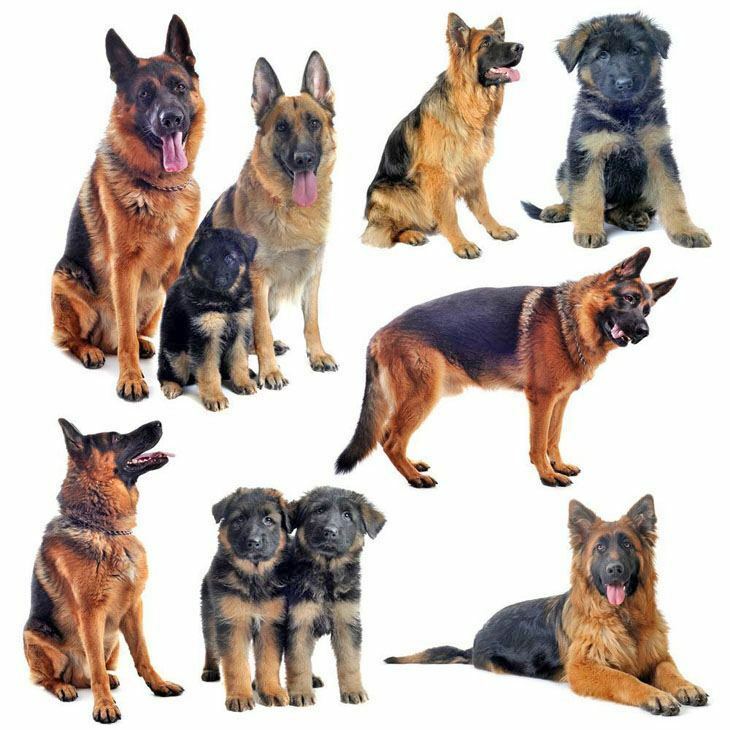 By now you’ve no doubt discovered that there’s hundreds of German Shepherd names to choose from, but were drawn to this page because you don’t want any typical one, you’re looking for titles that would better match the many attributes this breed has to offer. 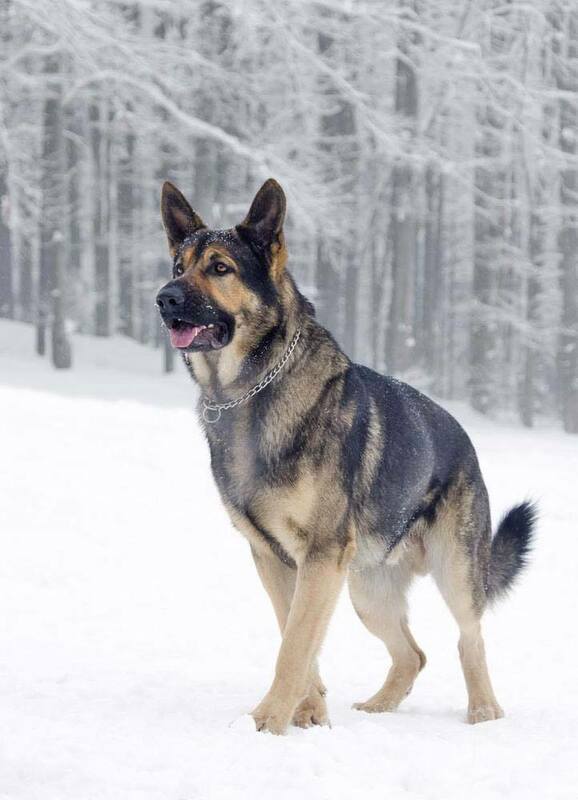 Just like other dogs, German Shepherds are protective and territorial by nature. They are also faithful, courageous and have excellent scenting abilities and physical resilience, which make them good working dogs that can do just about every job a pooch can do. 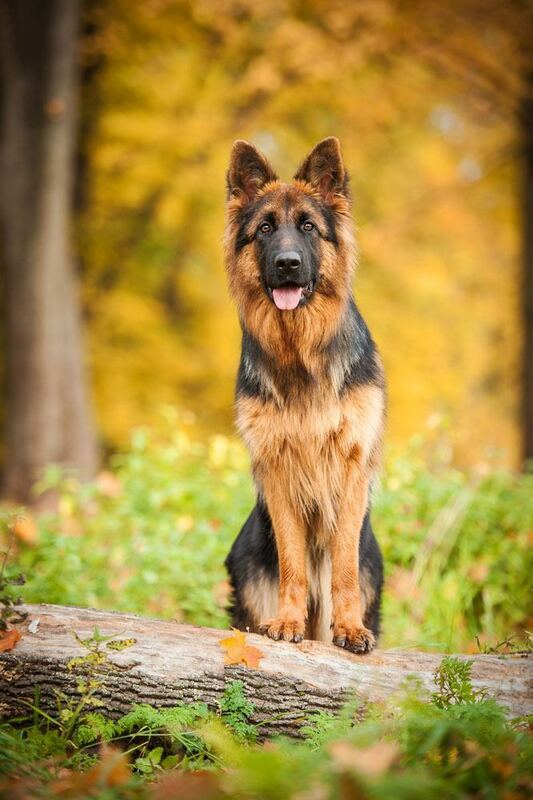 So we dedicate this German Shepherd page to not only this special breed, but also those lucky enough to own one, as special breeds deserve dedicated titles. And don't forget to ask your pals opinion on any one you choose...it should have the final vote since it's the one going to be called by it thousands of times during it's lifetime! Make no mistake about it, this German Shepherd is in control and proves it with his confidence and well as presence. Because of this, he deserves a moniker that is head over paws above the rest. No gurlie titles for this pooch are allowed, only ones that reflect his many qualities. When people think of the word creative, they think of it as meaning imaginative, original, inspired. When it comes to creative German Shepherd names, were not sure we’d go as far as to use “inspired” when describing the ideas on this page, but we do think they’re doggone different.